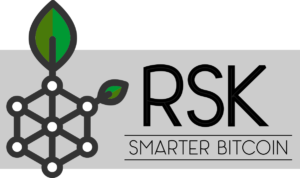 Search for “RSK”, select the “RSK Bamboo v0.x.x MainNet…”, and click on “Create”. Configure some settings: VM Name, VM Disk Type, username, password, resource group and location. Select the VM Size, check the sizes and costs; and the node hardware requirements. Open the 4444 port by changing the default configuration in the network security group. Check the configuration summary and click on “create” to launch the deployment. When the deployment finishes, take note of the public IP or DNS to connect to the node. 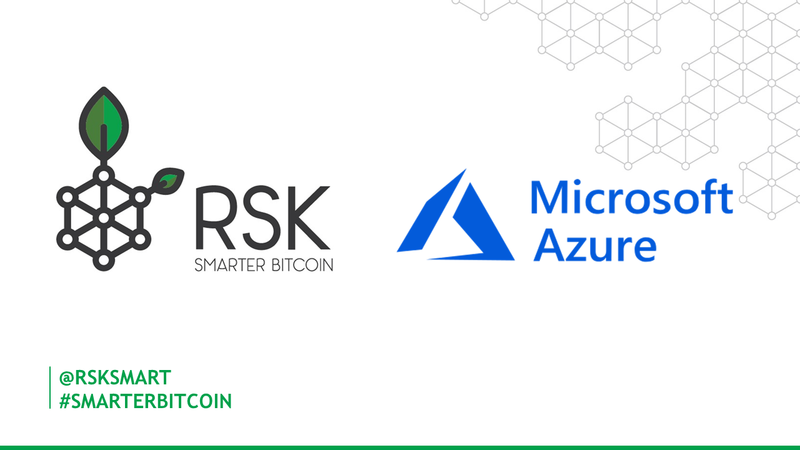 1 Pings/Trackbacks for "RSK – Install a node on Microsoft Azure"